The idea of abolishing the Electoral College almost always surfaces around election time. To get an idea of the points of debate, the arguments are outlined below. Those who want this system discarded raise the following points. Number one, it is unfair for a group to overturn the will of the majority of the people. They often cite the case of George Bush and Al Gore. 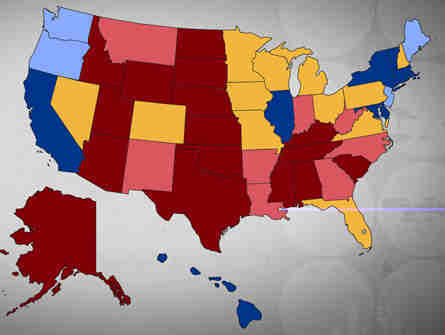 Gore won the popular vote but Bush won in the Electoral College. How can this body go against the wishes of the majority of Americans? Historical documents show the system was established by the Founding Fathers partly to protect the people from being swayed by cunning politicians. That’s no longer applicable, so abolishing the Electoral College is a must. It’s no longer necessary. of delegates are determined by percentages and population size. Some people don’t understand this at all. Why not simplify things? Isn’t democracy about recognizing the will of the people? Who are the delegates to decide who is to be President? Why should their votes have more weight? Those who want it in place point to the following. Removing it will force candidates to spend more money. Instead of concentrating on those with plenty of delegates, they’ll go everywhere. Those who are for abolishing the Electoral College don’t consider this, they claim. When election expenses go up, more campaign contributions are needed. This means privileges and favors for these contributors. It will make corruption worse than it is. Another reason to keep the college is to provide balance. Take away the current system and candidates will focus on the large cities. Small towns will be ignored. Through the Electoral College, balance and proportion is attained. Its supporters argue that the system prevents candidates from ignoring areas with small populations. Its adherents also say this system keeps the problem of tyranny of the majority at bay. It helps ensure that the voices of the people, through their delegates are heard. The debate over abolishing the Electoral College or not is also about the type of democracy in America. Those who want the Electoral College disposed off want a direct democracy. For them, it doesn’t make sense to have people vote if their choice will be disregarded by the Electoral College. Those in favor of the Electoral College want a representative democracy. The delegates are chosen by the people anyway. If people are not satisfied by their actions, they’ll get replaced in the next elections anyway. Except for the case of Gore vs. Bush, it has worked every time. Why change it now? Those who are against the system say that it isn’t balanced at all. Most candidates just focus on delegate rich states. 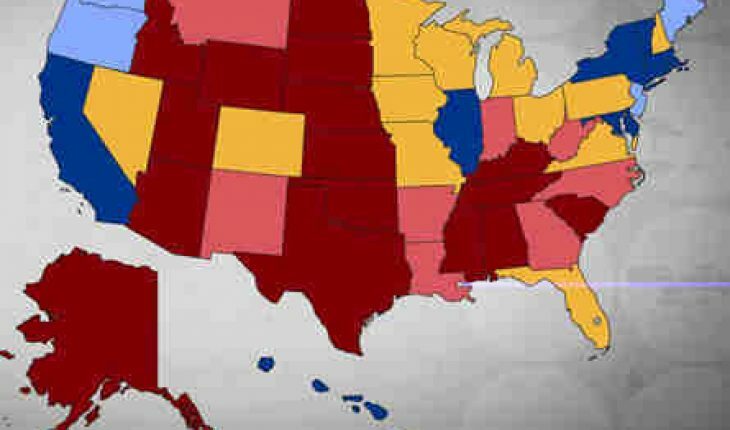 By removing the delegates, every state will be treated equally. The discussions for and against abolishing the Electoral College will emerge again and again. Whether it will ever be abolished remains to be seen.